West Tuality Habitat for Humanity | Your donation provides affordable housing and home repairs in western Washington County. Your donation provides affordable housing and home repairs in western Washington County. 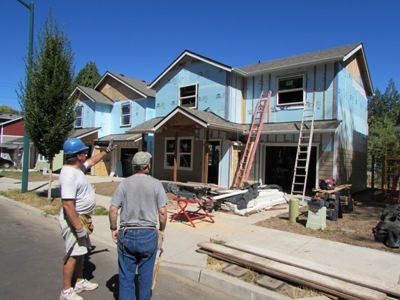 The generous donations of our loyal supporters continues to help fund our Home building process in the Forest Grove, Oregon area. Your contributions help move one more family to low cost home ownership and a helping hand up . Thank you for your donations! Please select your donation amount or function below. Donate 100% - Add 3% so that 100% of the donation goes to West Tuality Habitat for Humanity. West Tuality Habitat for Humanity has partnered with Network for Good to securely process your online credit card payment via Network for Good (tax ID 68-0480736). This transaction will appear on your credit card statement as "Network for Good." This transaction is subject to Network for Good’s Privacy, Security & Disclosure Statement and the Charitable Solicitation Disclosure.